Cancer is the fourth sign of the zodiac. It is associated with the Fourth House, and is ruled by the Moon, ‘planet’ of emotions, habits and nurturing. Browse the posts below to learn more about Cancer. Cancer is most compatible with other water signs (Scorpio and Pisces) and earth signs (Taurus, Virgo and Capricorn). 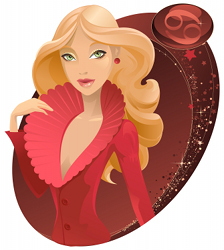 View the posts below to learn how Cancer gets along with the other signs of the zodiac. How can Taurus seduce a Cancer with a Sagittarius Moon? Gemini woman and jealous Cancer man: Can it work? Cancer woman betrayed by Gemini man. How can she get him back? 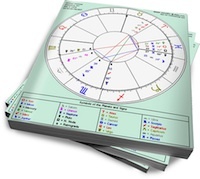 Should Virgo woman take friendship with Cancer man to the next level? Can Cancer man get his Scorpio woman back? Should a Capricorn woman get her hopes up (with a Cancer)? What does an Aquarian girl got to do to get her Cancer man back?